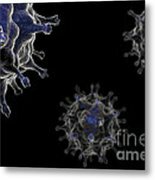 There are no comments for Avian Influenza Virus H5n1. Click here to post the first comment. 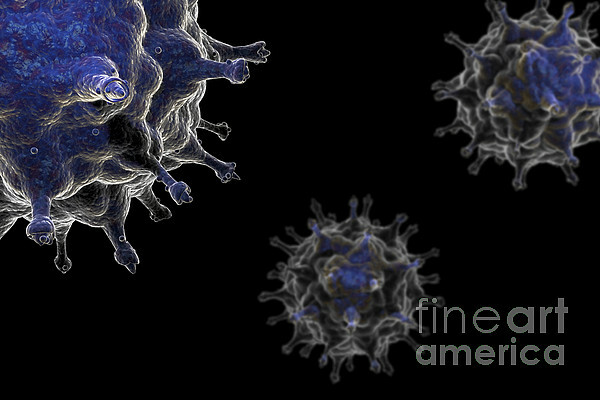 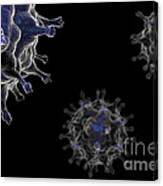 Stylized view of avian influenza virus particles.